Producing a self-propelled vehicle occupied minds since the invention of the wheel. Not content with animal- and human-powered options, the Chinese built sailing carriages, later adapted by the Dutch around 1600. The 1820s saw kite-powered carriages plying between Bristol and London if the wind was favourable. In 1769, Nicholas Cugnot developed the first full-size steam road vehicle. It was designed to pull artillery for the French army, who lost interest after the prototype crashed into a wall. Steam power persisted, but in 1859 and 1860 engineers Nicholas Otto and Etienne Lenoir worked independently to produce viable internal combustion engines. 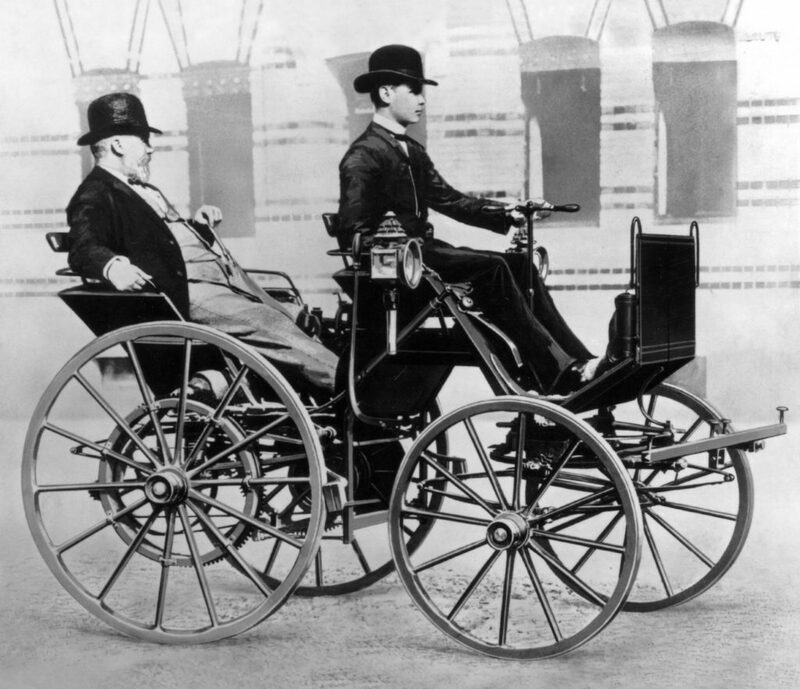 Again working individually, Gottlieb Daimler and Karl Benz created petrol-driven vehicles in the mid-1880s, and their companies joined forces in 1926. 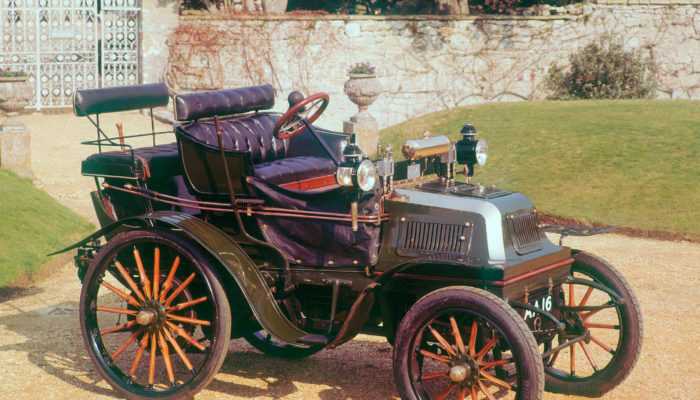 Many other famous manufacturers became involved in the motor industry during the 1890s – Renault, Fiat and De Dion Bouton cars all competed for custom. Both steam and electric remained alternative power sources for some years. 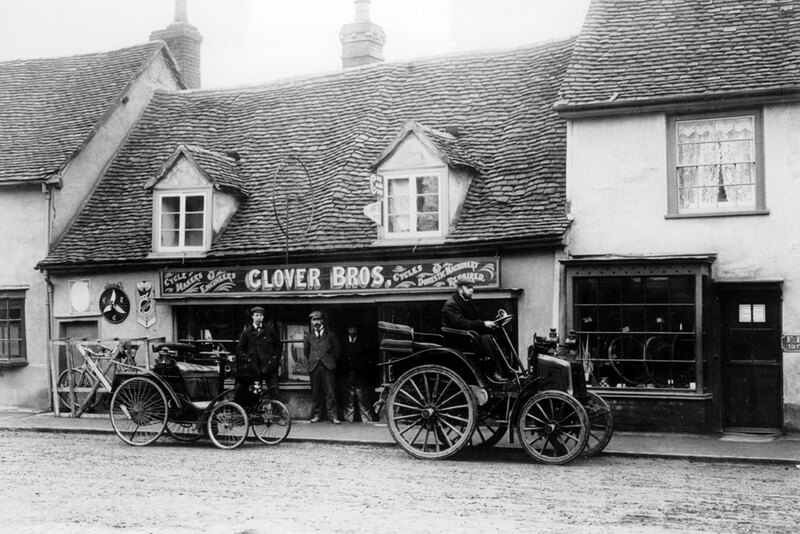 There was intense opposition to motor cars in Britain at a time when developments overseas were proceeding. 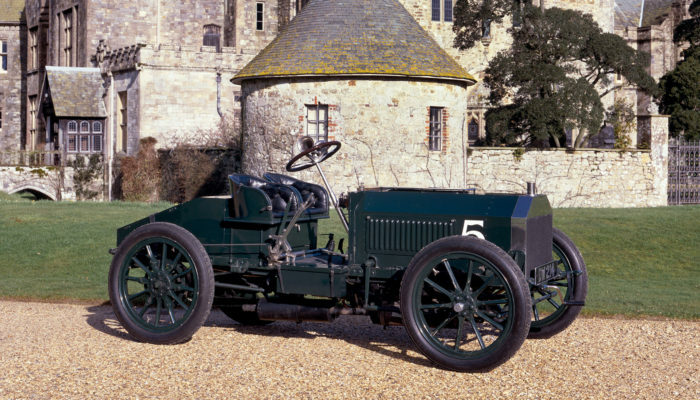 Towards the end of the nineteenth century, however, John Henry Knight of Farnham and other motoring pioneers persevered in their endeavours to produce experimental cars.